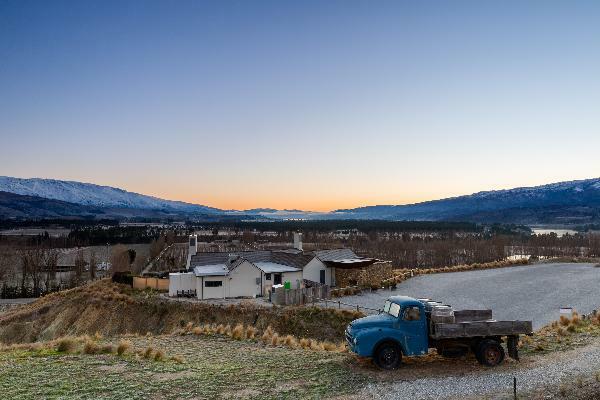 Mt Difficulty Wines was one of the first established wineries in Bannockburn, Central Otago. The company has the luxury of utilising a variety of different terroirs which create superb regional and Single Vineyard wines for the Mt Difficulty and Roaring Meg labels. The Cellar Door and Restaurant showcase the Mt Difficulty brand to thousands of New Zealand and international visitors annually. The venue is known as much for dramatic views of rugged rock and thyme landscapes as for wonderful wines and stylish cuisine. Wine tastings daily 10.30am - 4.30pm, with lunch served between 12noon and 3pm. Wine tasting and sales from 10.30am daily serving Mt Difficulty and Roaring Meg wines, including rare and special labels. Lunch served daily (bookings essential). Casual dining - imaginative regional cuisine served over spectacular views of rugged landscape and vines.